The Basketball team of IIT. One of the key player, Ashraf Siddique is missing as he has moved to South Korea for his higher studies. 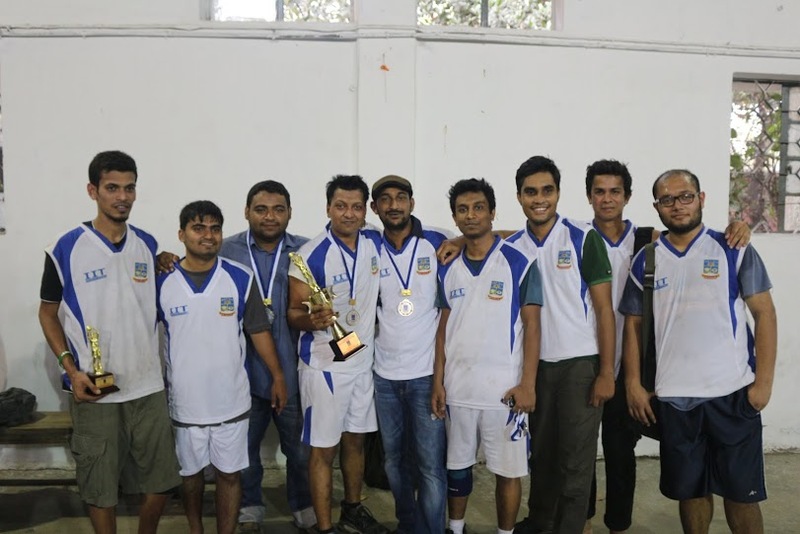 IIT has become the Runners-up in Inter Department Basketball Competition 2015. The final stage of the competition took place in league format consisting four teams. IIT out-classed two of those teams to achieve the runners-up position.